There are still fans who don’t really know what the Barcodeday is exactly and why is there one, here is the FAQ for it. I’ve got here the most frequent questions that I have put together and answered. What is the Barcodeday ? 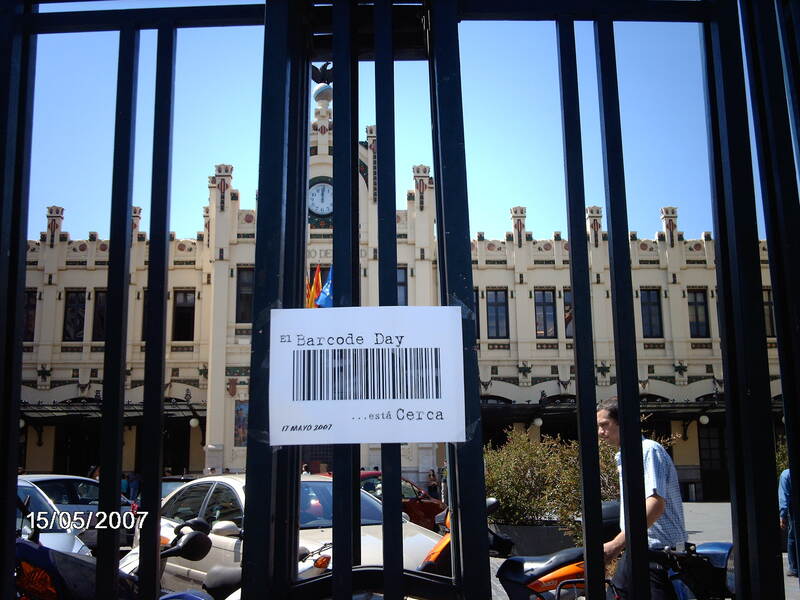 The Barcodeday or also called BCD for short form is a protest action. Against the revocation of Dark Angel. There the US TV-broadcasting FOX is sorry for all the fans of the series for having simply stopped. This action was called into life. All the fans throughout the world should send on a particularly day a letter to FOX, and require the continuation of the best series of the world. The plan was as simple as brilliant, during this day FOX should be filled with rules by the protest letters. 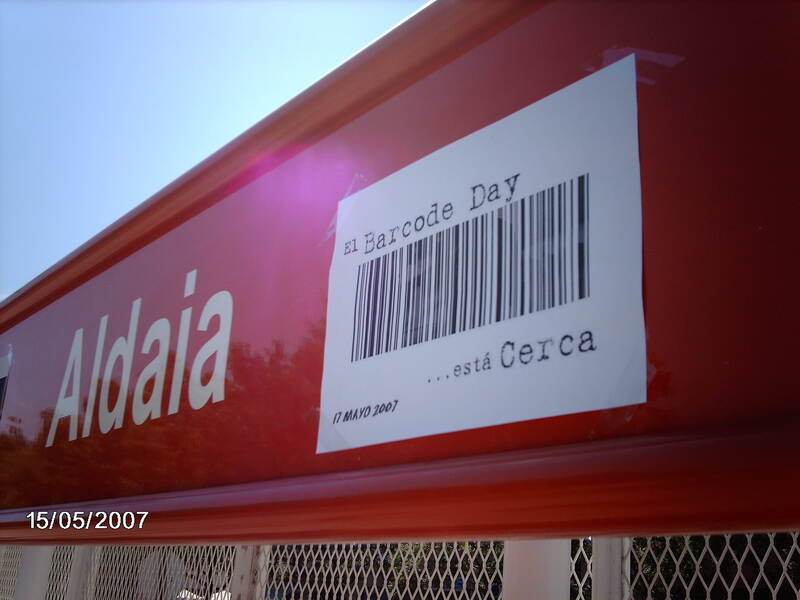 When is or was the Barcodeday ? 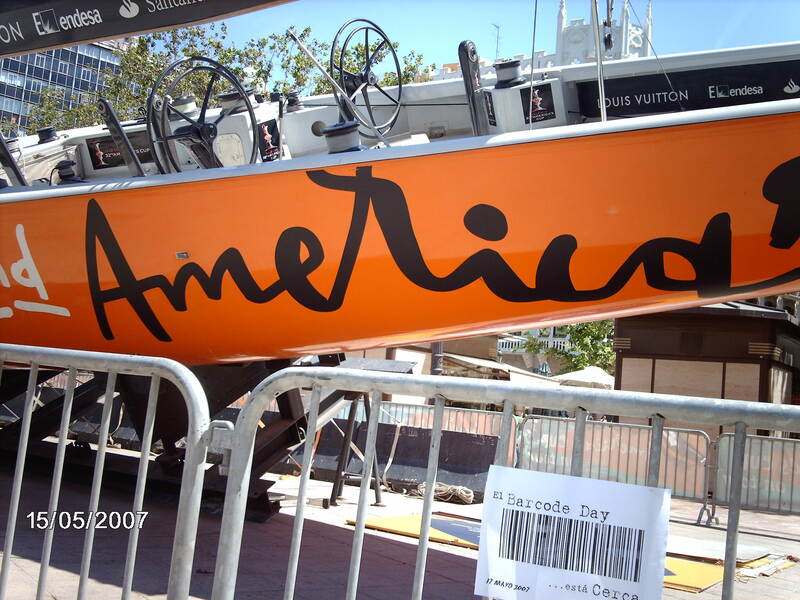 The first BCD was on the 17.05.2003, which was the day Dark Angel was stopped in the USA. Is there still a Barcodeday after all? 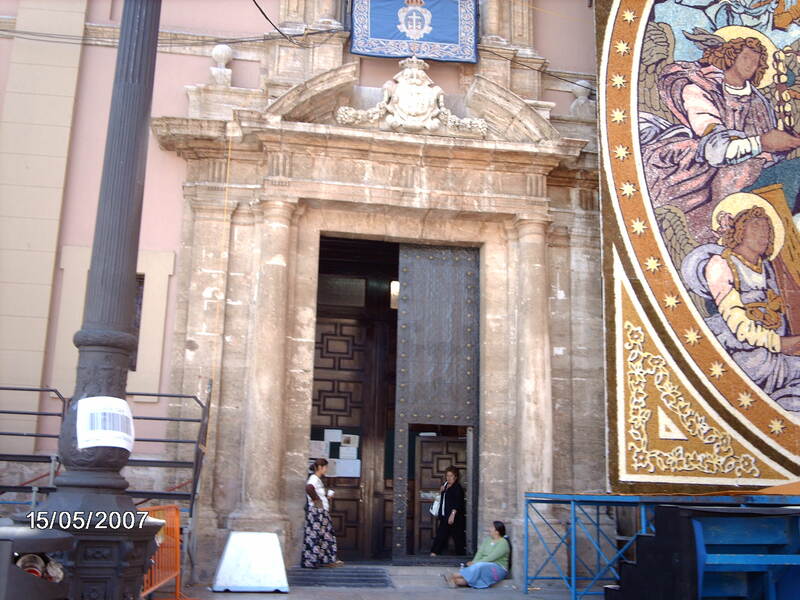 The last BCD action was just on the 17.05.2006. Other consequences will also take place if FOX doesn’t abandon. 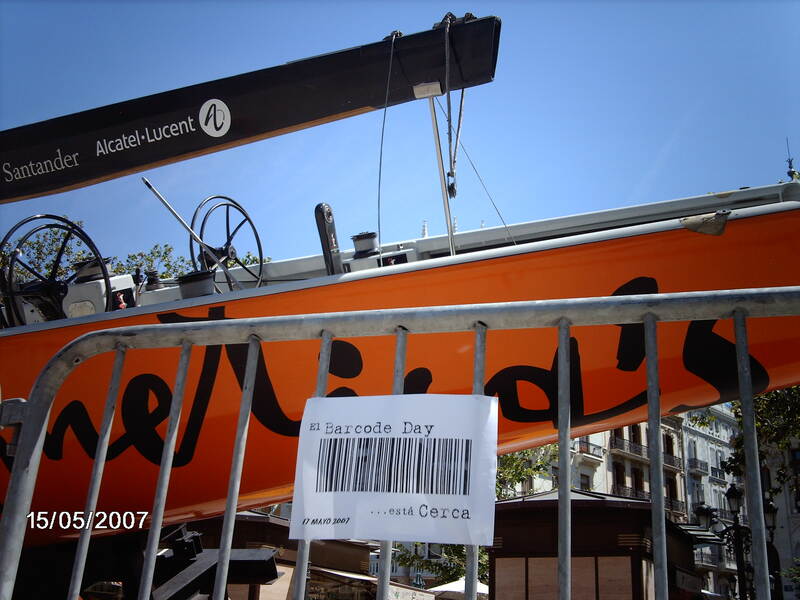 Who has invented the Barcodeday ? It was a US fan who called this action into life. 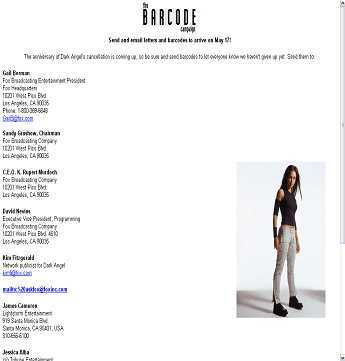 The page was called “the BARCODE campaign". And the page looked like this in the meantime, unfortunately it is offline. Unfortunately, there wasn’t any imprint or another possibility to take contact with the webmaster on the page. This is why I can’t say more about him except, THANKS. For this idea. Can each one of us take part in this action ? Each fan can, should and must take part of it. Where will I know when does the next BCD start? In the meantime there are a few possibilities. One is naturally here on this page. or you can send me a mail about the notification, please. Then you will all receive by email so that you will stay informed. When must the letter be sent for it to arrive in time there ? The fans from Europe please bring the letter to the Post Office 7 days before the real BCD. Not before because it could be too early there and also not later, naturally. The sense is, as said, that the mailbox of FOX overflows. And just on that particularly day. Can I not send an email to FOX instead ? Please, emails don’t bring as much as real letters. Naturally each one can still send a mail on BCD. But the real action runs through the way of the Post Office. And it’s not so expensive after all. (State in 2006 from Germany a DIN A 5 by airmail costs about 3 Euros). What do you think about sending a bomb of mails to FOX? I would strictly like to dissociate myself from such actions. I’m speaking here for the whole DA Network. As tempting as it seems to be, it will rather cause the contrary of what we want to reach. I, respectively we, don’t want FOX to compare us to a kind of a terrorist union. And a programme that sends a thousand of emails to FOX is absolutely comparable to terrorism. Besides, it is illegal and consequently also punishable, naturally. I can’t prevent anybody from doing it, but think of it before you do it. To which address must I send the letter? Each one should at least send one letter to these addresses. In principle each one should naturally receive a letter. At the time, this was demanded from the US page. But they probably can’t afford to pay so much for the postage. Must I pay attention to something ("special") with the letter? YES each one should pay attention to a few little things. 2. The barcode of Max has to go on the letter. This is the official barcode of Max. This was used since the first BCD. And so it should also remain. 3. Outside, on the envelope, your sender on it, in any case. Anonymous letters usually go immediately to the dustbin. 4. NOTHING, but really nothing at all written on the envelope of the BCD. Also, no barcode or as a sender "MAX X 5452 at Müller " or anything like that written on it. The past has pointed such letters where we can already see from the outside what is the subject, and they often came back. 5. Please, please no murder threats or anything else like that. Also, no building imitation letter bombs. No insults or blackmail attempts. (Yes, all this was already tried, and NO, please no more). I would still like to send a mail in addition, where can I find the address? Do I also receive an answer from FOX ? Seriously, nobody known to me has received an answer until now. FOX probably imagines "I say nothing, and then this will calm down ". Do you think the BCD still brings something, after so many years ? No, I hope to be involved with the Post Office’s postage. People…… naturally I’m in the optic that it brings something; I am firmly convinced about it. Or why was I supposed to do such a page with the work? At the time, I have written, as well as today, “We didn’t forget” and I like it. And then nobody can dissuade me with this engagement!! What has FOX said for these actions up to now? There is no official statement of FOX so far. At the moment it looks like they are ignoring all the fans. How many Barcodeday were there up to now? 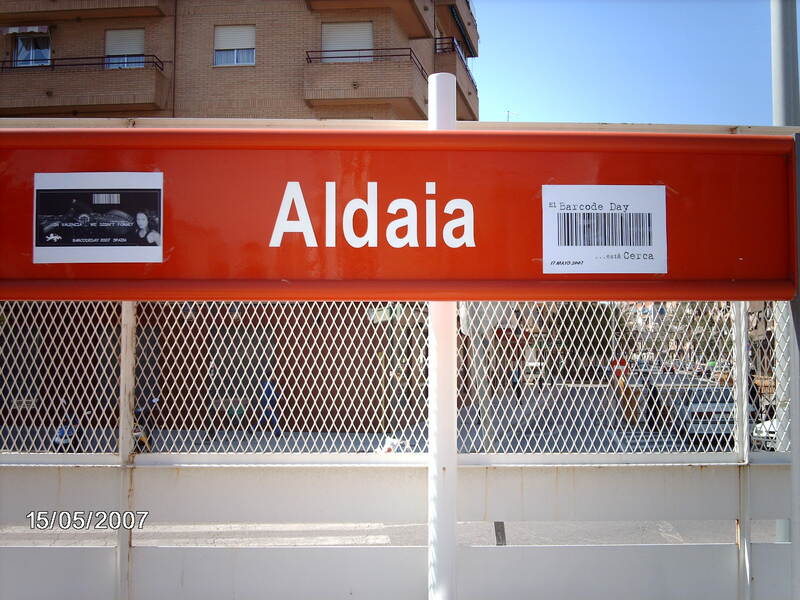 1.Barcodeday 17.05.2003 Probably the most famous one and also with the most participants. It started from the US fan site. The page is in the meantime offline, unfortunately. 2. Barcodeday 17.11.2003 Not too many participants. There was clearly not enough arrangement to support the action. It started from here. 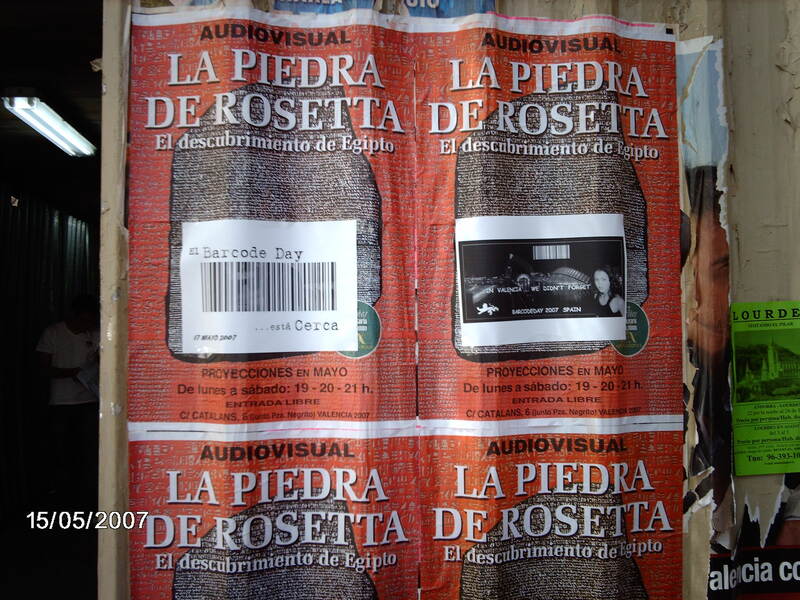 3.Barcodeday 17.05.2004 This was probably the one where the less people knew. It was not taken part by the most fans here, actually. 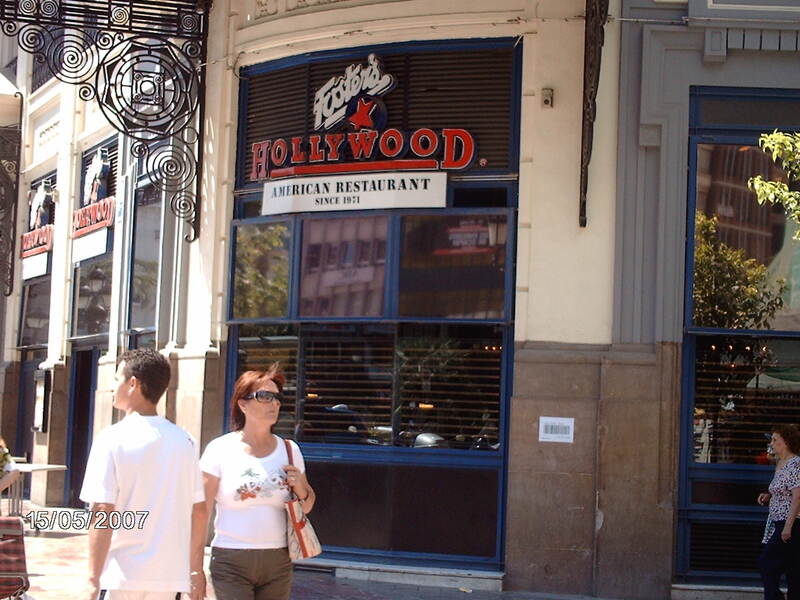 It started from here. 4. Barcodeday 17.05.2006 It started from here and, actually, with the "now really sure" attitude and as nobody takes part to it, it just makes me lonely. But then I should have been totally wrong, after 3 years each mixed up fan page was offline. But after all it mixes fans online :-) The success goes to the first Barcodeday. I admit I wouldn’t have counted on it anymore. 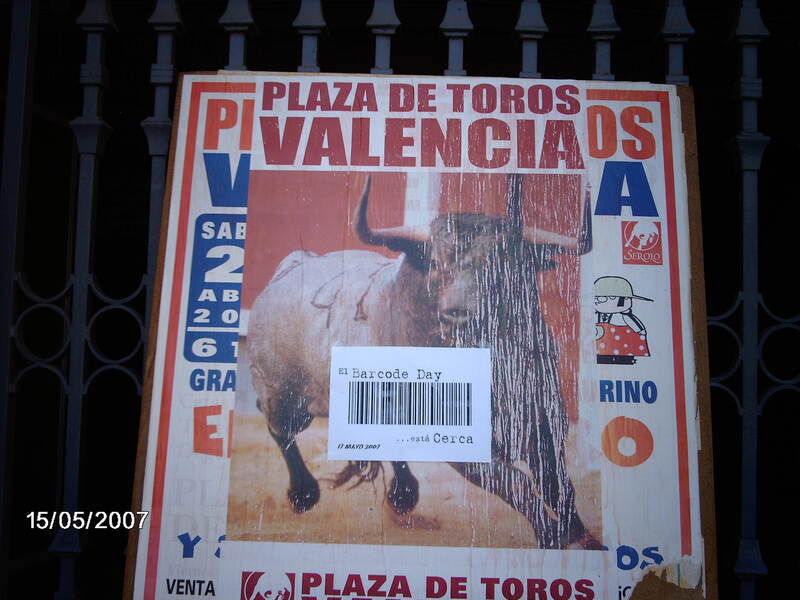 Here you see pictures was make Fans from Spain for the BCD 2007. 6. Barcodeday 17.05.2008 The 6th BCD is also the 5 year olds consist of BCD. I would not have believed this action as long. And still join fans from around the world. Was poitive in any case, it was back international participation. feedback. And many write more than one letter. 7. 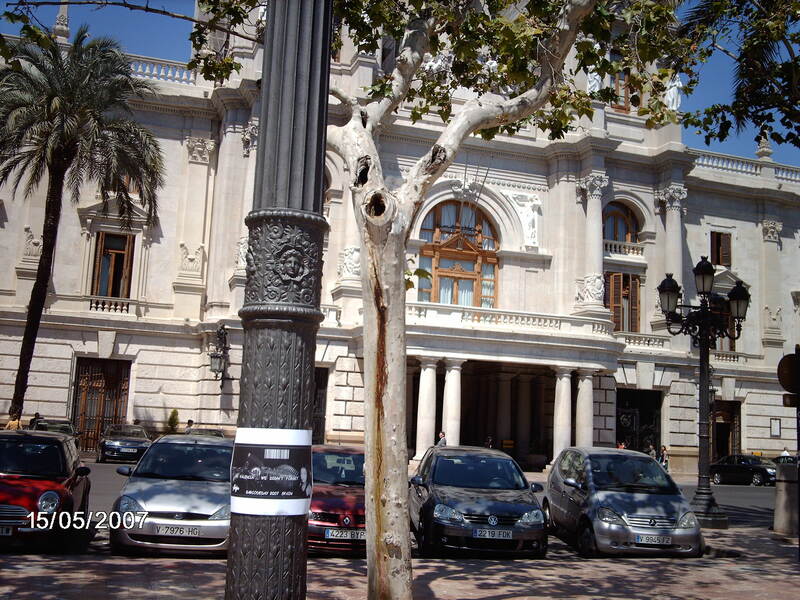 Barcodeday 17.05.2009 6 Years BCD this was international :) So now even the state, it have 2952 fans write a letter. This Fans write complet 8210 leter :D Think about it the , this is what was at least sent. And I think it is many. Do you think it’s enough to do a BCD "only" once a year ? There are other actions in preparation. Which and when, go and see under "Projects". And in the forum, the ones who have ideas can inform me by email or also write in the forum. Here are still a few facts and numbers who should help you to find your request. On one hand Dark Angel is probably too expensive with 2,3 Mil. $ per episode - it sounds a lot, but it isn’t: 2,3 Mil. $ divided by 6 Mil. faithful spectators makes exactly 0.38 $ per spectator, during the first relay with a reasonable broadcasting station, 11 Mil. were there – 2,3 Mil. $ divided by 11 Mil. spectators makes only 0,20 $ per happy spectator, and perhaps should that be too much?!? - if this works they should open a donation account - every fan can pay 20 stupid cents. Fox counts 6, respectively 11, million fans in the USA, but Dark Angel has millions of fans uncounted all over the world, in all the countries where it was sent - this potential is useful!! A media giant always finds money when it wants – that’s why: postponed is not abrogated. Dark Angel makes addicted, it doesn’t disappoint millions of faithful spectators. Dark Angel is the only series of their kind that each broadcasting station would want to have. Leave a few expensive effects – Scenes, where Max swings from house to house are great, but not imperatively necessary. We don’t want many special effects we want DARK ANGEL! If Fox needs more spectators, they should change the transmitting time in the USA, Fox gave the worst broadcasting time (Friday evening, when all the targets are out), but Dark Angel had nevertheless more spectators then every other broadcasting station at this time. Dark Angel is the best series of all the time – Max still plans a lot more and the potential of the series is enormous – Dark Angel’s ending is an injustice towards good actors, millions of fans and a good story who deserves to have a continuation. Don’t forget the 2006 voting on the Fox page. Three years after the revocation, Dark Angel is in first place with 34,5%!! A clear victory with more than 6% ahead of the second place. (Please look on the start page, a detailed report is there, there is one in the forum as well). You should anyway justify why you demand a continuation of the series. And also write calmly that the decision should be persevered and that it doesn’t stop MAX anymore. How do you feel the way Fox treats you? - Print a barcode of MAX and perhaps also some of the others from the X series, several times. Then cut them up and put a good handful of loose ones in the envelope. - The letter should be nicely done and perhaps with a background of Max. A small and beautiful bunch. - The ones who have problems with English can moderately write the letter with stitch points. It’s simpler and one avoids grammar mistakes. - Big envelope! It’s certainly a little bit more expensive, but however, it also makes more impression. Do you have more ideas and think they should belong here? Examples of letters to be download. The example letters should only serve as ideas, please do NOT send the letters without modifying them. I’ve gathered here things from the fans and also from other pages.